Joni Camille Killian, lyric soprano, is a native of Columbia City, Indiana. She received a Bachelor of Arts degree in Choral Music Education from Anderson University and a Master of Music degree in Vocal Performance from Arizona State University. While attending Arizona State University, Ms. Killian received such honors as the Fine Arts Graduate Teaching Assistant Award, Concert of Soloists winner, winner of the San Francisco Merola Auditions in Arizona, and First Place in the Arizona NATS competition for Graduate Women, and Most Promising Singer Award. Her opera roles include Baby Doe in The Ballad of Baby Doe, Celidora in Loco del Cairo, and she has performed such musical theatre roles as Maria in Westside Story and Hodel in Fiddler on the Roof. She was the soprano soloist in the Arizona premiere of James DeMars’ An American Requiem with the Phoenix Symphony and has also performed Mahler’s Symphony No. 4 with this prestigious orchestra. She made her Canadian debut with the Vancouver Chamber Choir and Orchestra as soprano soloist in Mozart’s Requiem. She has performed the soprano solos in such works as the Brahms Requiem, Handel’s Messiah, the Fauré Requiem, Respighi’s Laud to the Nativity, Vivaldi Gloria and Jean Belmont’s Electa. She taught on the faculties of Arizona State University, Arizona College of the Bible, and Grand Canyon University before becoming the full-time Worship Pastor at Huntington First Church of the Nazarene. She has been a featured soloist with the Fort Wayne Philharmonic and continues to sing professionally. 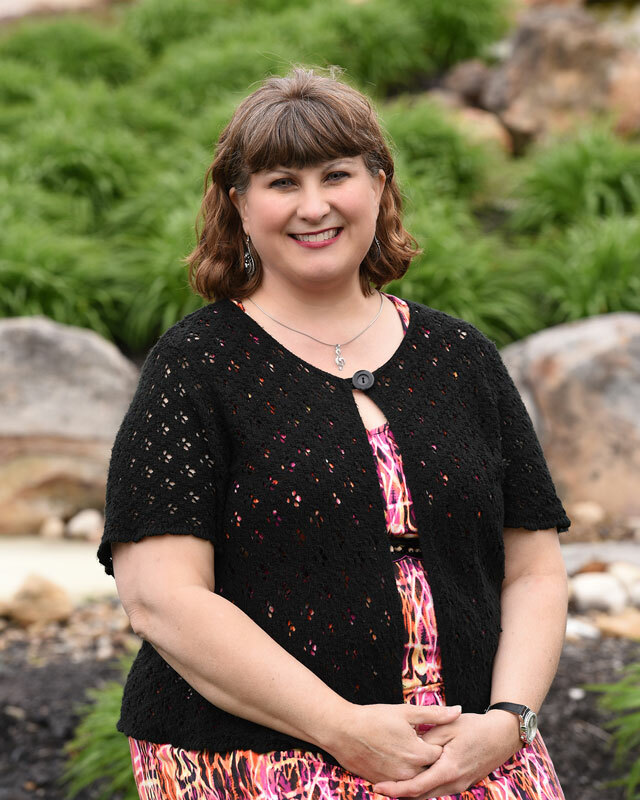 Most recently she has rejoined the music faculty at Huntington University and directs the Concert Choir of the Children’s Choirs of Huntington County.